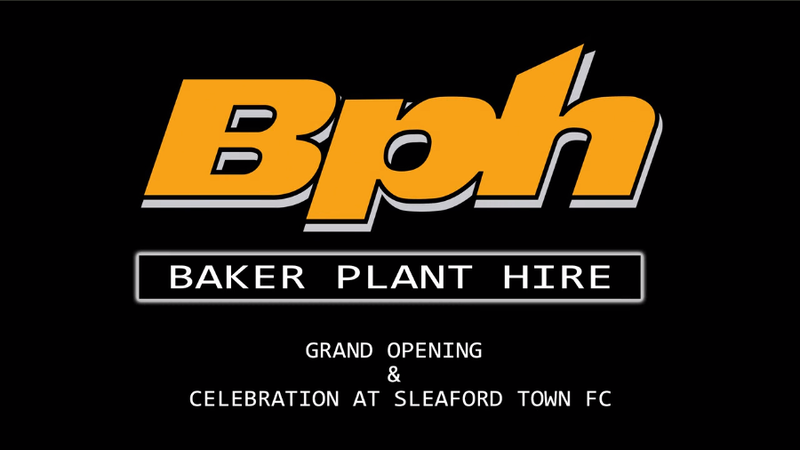 Based in the heart of Lincolnshire in the market town of Sleaford, Baker Plant Hire is proud to offer a comprehensive and quality range of both large and small plant and tool hire for any job, big or small. We are pleased to offer a vast range of non-operated equipment, such as disc cutters, cement mixers, accommodation units, breakers and plate compactors, to name but a few. 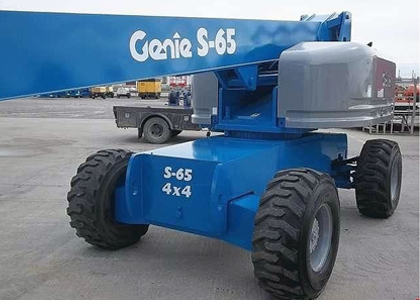 Not only this, but we are also able to supply numerous powered access tools such as excavators, compressors, scissor lifts, and booms all of which are available to hire along with other equipment for industry and construction purposes throughout the region and the UK. So if it's a demolition project, digging out earthworks. We aim to develop long term business relationships with all our customers old & new. Our mission is to provide our customers with quality equipment, value for money and exceptional service. 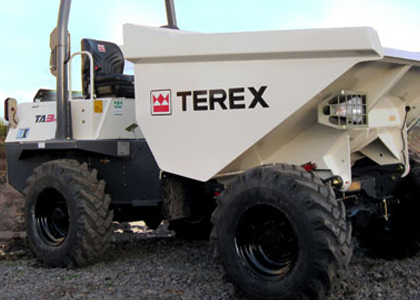 we can offer an extensive range of general construction plant hire. we have an extensive array of powered access tools. 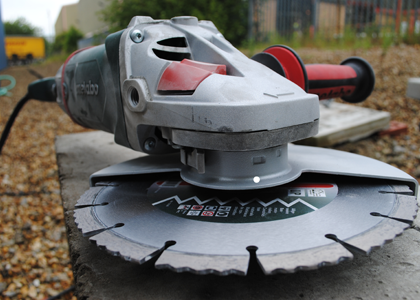 we offer a wide range of tool hire services throughout Lincolnshire. 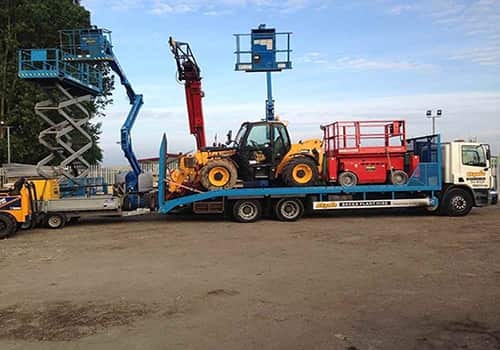 we offer a variety of Plant Haulage solutions.